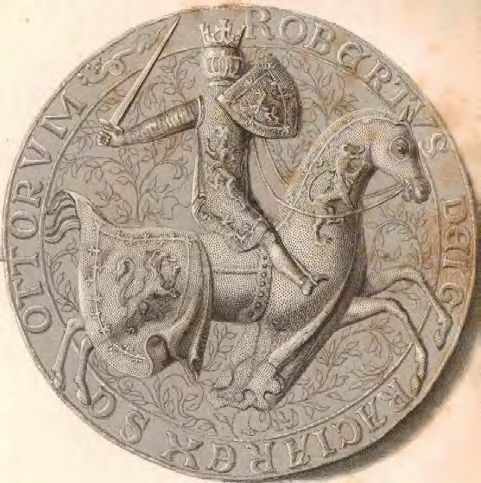 Euphemia Ross was the first queen consort of the new Stewart dynasty, which began with the ascension of Robert II in 1371 and which would dominate the Scottish kingdom for centuries to come. Yet surprisingly little is known about her. 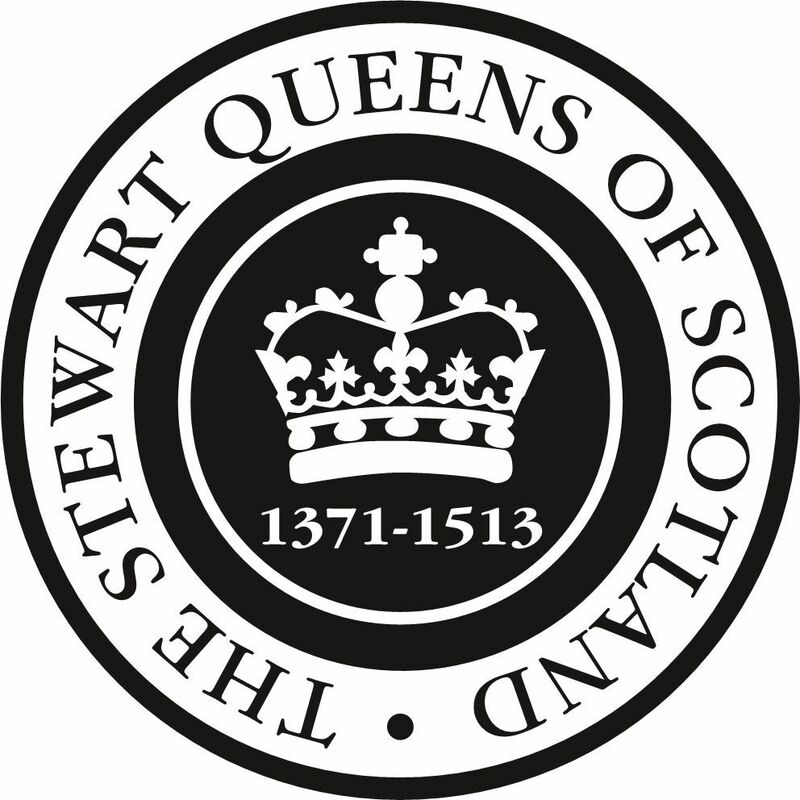 Generally Euphemia merits one or two lines in political histories of the Stewarts, and she is often thrown together with Annabella Drummond (wife of Robert III) as an ‘early Stewart queen’. Such a comparison does Euphemia no favours, as she did not leave the dramatic impression on chronicle sources that Annabella did, and unlike Annabella none of her letters or complaints to parliament survive. Nonetheless, Euphemia was a queen consort in her own right, and she deserves to be brought out from under Annabella’s shadow. She may not have left heavy traces in the historical record, but those traces she has left offer a fascinating glimpse into the lifestyle of a 14thcentury Scottish queen. Euphemia was the daughter of Hugh Ross and his second wife, Margaret Graham. Her date of birth is unknown, but must predate 1333 given her father’s death, fighting for David II at the battle of Haldon Hill that year. Indeed, she may well have been born before November 1329, when her parents received a papal dispensation for their marriage, which also included any children already born of the marriage. There can have been no expectation that Euphemia would rise to the position of queen, and her first marriage was to John Randolph, earl of Moray. It is unclear exactly when Euphemia and Moray married, but it was probably around 1343, when the earl returned to Scotland after imprisonment in England and a spell abroad in France. 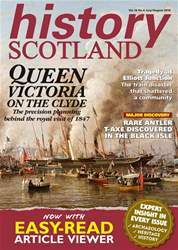 If this date is correct then the marriage was short lived, as Moray died at the battle of Neville’s Cross in 1346.